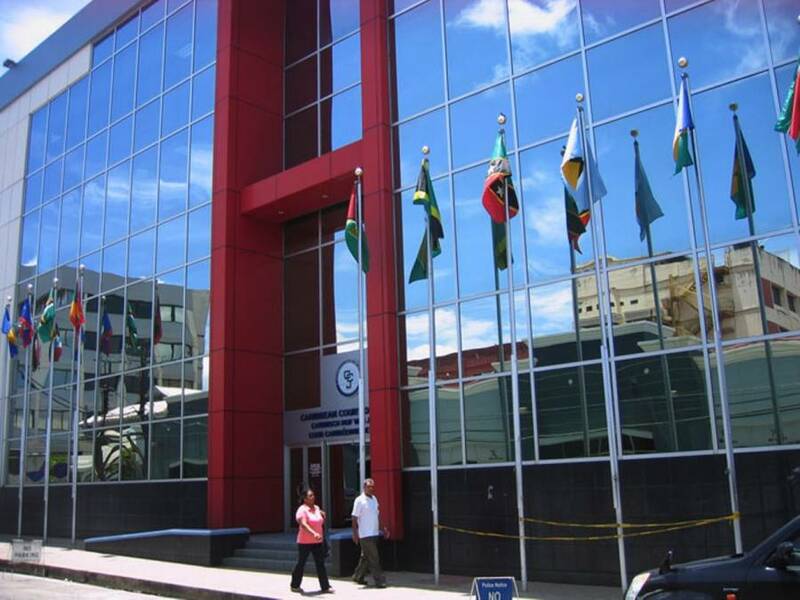 Grenada’s first case has been electronically filed before the Caribbean Court of Justice (CCJ) in its original jurisdiction on 25 September 2018, against the State of Barbados. According to Attorney at Law Ruggles Ferguson of Ciboney Chambers, the Gilbert family is seeking legal redress for being subjected to a strip search over a false accusation of stealing a mobile phone. In October 2016, the family of four travelled to Barbados to renew their visa at the United States Embassy and thereafter decided to go shopping in Bridgetown, where a store owner accused Tamika Gilbert of stealing her mobile phone. The situation escalated further after the store owner refused the family’s offer to have their bags searched and resulted in the intervention of the Royal Barbados Police Force (RBPF). The family was said to be detained, and it is alleged that they were subjected to strip searches among other humiliating treatment, including one of the family members having to use the toilet with the door open while an officer stood guard. Ferguson said this matter falls under the Revised Treaty of Chaguaramas which deals with the free movement of people and goods across the Caribbean Community (Caricom). But he did indicate that unlike the Shanique Myrie case — involving the Jamaican woman who successfully sued the State of Barbados after being stripped searched, denied entry and deported by Barbados immigration authorities — in this case, the issue now before the CCJ is the infringement of the Gilbert family’s right to move freely within Barbados. Ferguson who also serves as President of the Organisation of Commonwealth Caribbean Bar Associations (OCCBA), continues to advocate for Grenada to replace London’s Privy Council with the Trinidad-based Caribbean Court of Justice, which will be up for a vote by the Grenadian public on 6 November 2018. In relations to Grenada’s first case filed before the CCJ, Ferguson said the court’s ability to have matters filed electronically is a testament to the fact that for the first time, ordinary Grenadians can access justice with ease. The Gilbert family opted not to go on record with NOW Grenada to comment on the case. It is time for Barbados ,Trinidad and the rest of the caribbean islands to respect us.